Natural mineral water with natural CO2 added. Total dissolved solids 948 mg/l. Very low sodium. 0 calories per bottle. 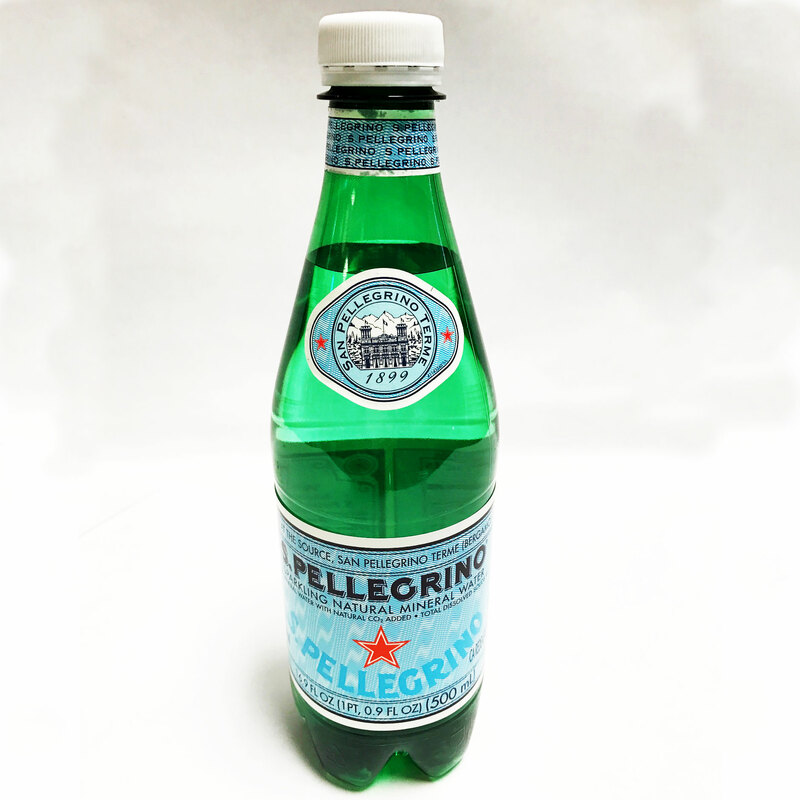 Bottled at the source, San Pellegrino Terme (Bergamo) Italy. Distributed in the USA.